The name is the first thing that we use to identify someone. 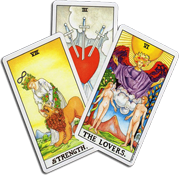 It is the name and our planetary positions that is associated with our personality or quality traits. Based on which someone could be a publisher, a teacher, an engineer, outgoing or completely the opposite as shabby, disorganized, indifferent or lonely and lost in their own world. Some people today often change their names or their spelling, some other times they do prefer to keep the name of their newly born child within Astrological & Numerological guidance. 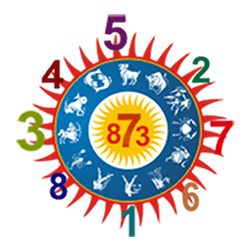 The name can then be set with certain numerological calculations, a procedure which study the numbers matching with the date of birth of the person concerned and most certainly enhances luck. In some cases someone would like to change their identity completely by adopting a new name. How can you choose a name for your Child? The name is what gives to your child an identity and recognition. The joy and happiness a child brings along with his birth in a family, is always associated the question of what the child's name will be? Astrology can most certainly help the parents to choose a name for their child, by narrowing down the process of looking among a vast list of baby names. - Astrologically find out under what sign your child is born. 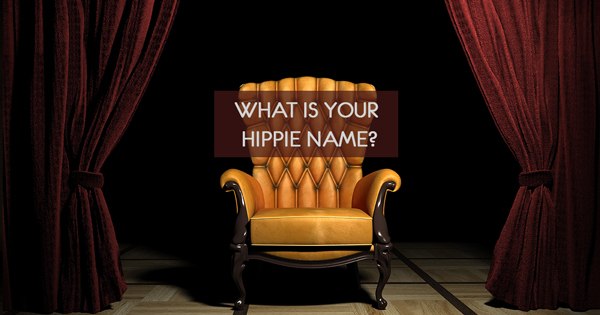 - Always choose a name that is easy to be pronounced and sounds in harmony with your last name. 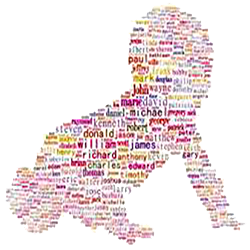 - Give your child a meaningful name which will give to your baby the qualities and values associated with that name. - Try to avoid the use of common names, make your child's identity stand out among the crowd. - Keep in mind that children enjoy teasing each-other, so avoid given a name which could become a source of trouble. - The name is associated with the person's personality, so try to give your child the perfect name.